Home > Latest News > Experienced Installers Make Gledhill Proud to be their Selected Manufacturer. 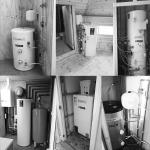 Gledhill have been proud to present a range of installations carried out by installers via our recently published ‘Case Studies’ page on our website. 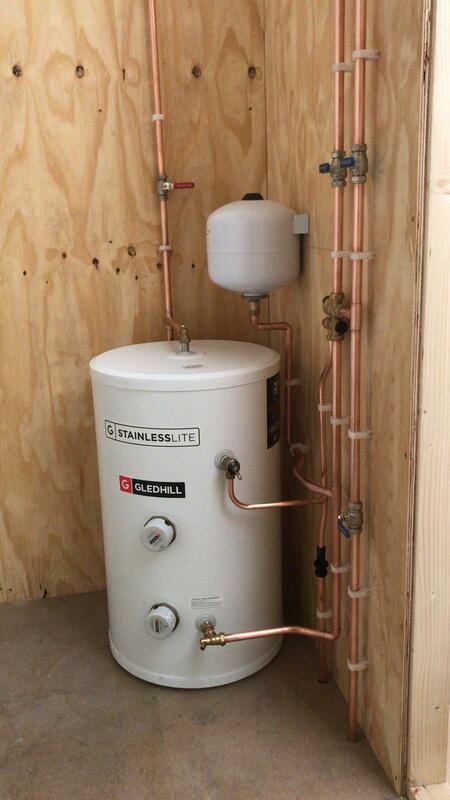 Demonstrating excellent skills and superb workmanship, it’s been easy to promote Gledhill installers and the impressive work they do. 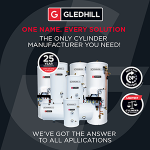 From Gledhill’s first copper cylinder to our recently developed flagship StainlessLite range, installers have been installing Gledhill since we we’re first established in 1926, that’s over 90 years! Now with the power of the internet and social media, we can share the superb work carried out by our customers with everyone. 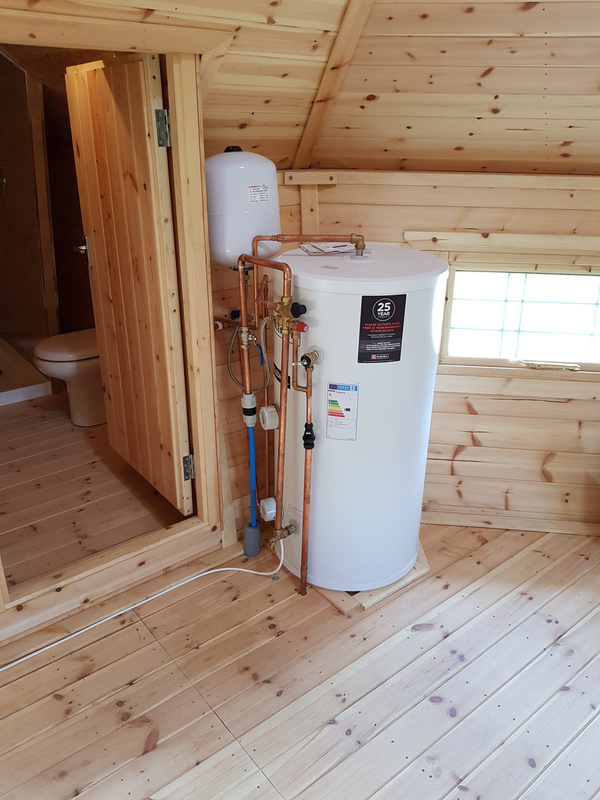 Appreciative of the planning, design and implementation needed to effectively install a hot water cylinder, Gledhill knows the difficulty engineers experience with small spaces, tricky requirements and high mains pressure hot water demands. 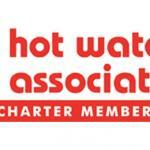 That’s why when we see specialist skills combined with individual talent to produce perfected pipework, flush connections and ultimately, excellent hot water performance for the homeowner, we want to let everyone know about it. 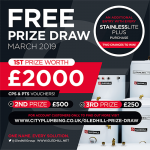 Proud to display their work, Gledhill continue to liaise with engineers to cover their craft and publish it on the website and social media, enabling fellow installers and homeowners to view the outstanding installations achieved across the nation. We know how proud you are of your work and we want you to know that we are too.  If you have a Gledhill installation you would like to share please contact us, we’d love to write something up! Otherwise, keep an eye out for our upcoming case studies and take a look at where our cylinders finish up. 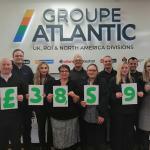 To view our case studies please click here.